More than 80 Amazon marketing and advertising employees have signed a public letter published today in Medium, asking CEO Jeff Bezos to end the company’s relationships with oil and gas providers. About 3,500 Amazon employees signed the petition, in areas ranging from engineering to vendor management. Some of the employees said to have signed the petition include Hussein ElSamra, senior marketing manager for search engine marketing; Ketevan Lekiashvili, search marketing specialist; Colleen Fielder, marketing manager of paid social; Jason Ing, director of marketing for Amazon Web Services; Lauren Coleman, programmatic partner manager at Amazon Advertising; and Isabel Hagen, advertising strategic account manager; among many others. The employees are taking a stand under the name Amazon Employees for Climate Justice. They are joined by others such as Google Walkout for Real Change and other unnamed groups, within big-tech firms advocating for greater autonomy over who their employers do business with and what kinds of work they believe is morally repugnant. The post cites the 2018 Intergovernmental Panel on Climate Change (IPCC) report that predicts a warming of 2° Celsius, which the globe is on track to surpass. In late 2018, Google employees organized a worldwide walkout over several issues, such as the Dragonfly project and Andy Rubin’s $90 million exit package following claims of sexual harassment. Google employees have been vocal and successful in achieving their goals, giving strength to employees at other companies such as Amazon. 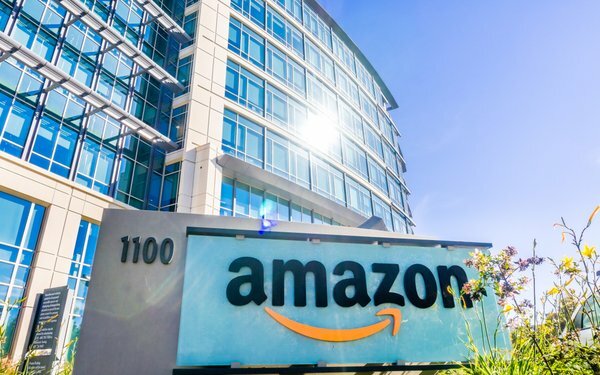 The letter from Amazon employees states that the company plans to reach zero carbon emissions within the timeline required by science, but has not disclosed details. The plan to reach a goal of 100% renewable energy does not have a date for completion, per the open letter. Shipment Zero, as it is called, does not commit to a decrease in emissions compared to current levels, and given Amazon’s rate of growth, reaching 50% net-zero shipments by 2030 could still be an increase in emissions compared to today, per the letter.